Alexandria, VA, USA (November 10, 2014) —The International Association of Amusement Parks and Attractions (IAAPA) announced June Ko has joined the association’s staff as Vice President, Asia Pacific Operations. Ko is based in IAAPA’s Hong Kong office. Ko comes to IAAPA with more than 10 years of experience promoting business interests in the Asia-Pacific region. She has expertise assisting Europe-and North America-based companies with successfully navigating cultural and business differences. Her background in product development will be an asset to IAAPA within the region. Most recently, Ko served as a director with Meridian Partners, a Hong Kong-based consulting company that assists clients engaged in international trade, especially in China and Southeast Asia. Based in the Toronto office, she provided support and guidance to North American clients. Prior to Meridian Partners, Ko held various positions with ICS Trust, a financial services company based in Hong Kong; Ascalade Communications, a wireless communications firm with offices in Hong Kong and Mainland China; and Ngai Lik Electronics Trading Ltd., also based in Hong Kong and Mainland China. Ko oversees the IAAPA Asia Pacific regional office which develops and implements programs and services in the region including communications, membership development, education, and Asian Attractions Expo, and she will work closely with the IAAPA Asia Pacific Advisory Committee. 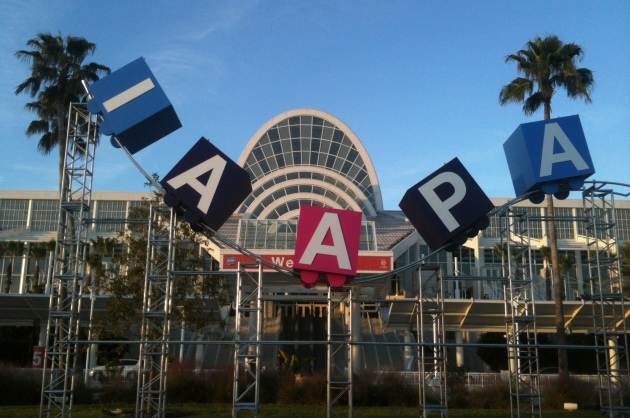 Ko reports directly to IAAPA President and CEO Paul Noland. Ko earned a Bachelor of Arts degree from the University of Toronto with a major in East Asian Studies and Economics. She is fluent in Mandarin, Cantonese, and English.